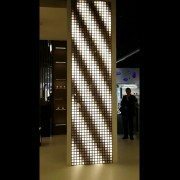 LG Display completed the dream having been hoped from flat display, and opened the product firstly in private booth of CES2017. In the time when LCD was begun to be settled as a representative runner of flat display, a lot of display engineers hoped to the display to which speakers were attached. However, the speaker and display could not be unified because speaker could affect influences to liquid crystal movement. 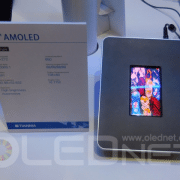 Nonetheless, such limitations of LCD were solved through OLED. Convergence which unifies display and speaker becomes to be completed by LG Display ultimately. LG Display made the sound come out directly by attaching small-size speakers to panel backside. If using this type, the feeling of having the sound of actor when talking could be gotten. As the panel is vibrated along with the speaker movement, small beads having been put on the panel were moved in a wave according to sound effects. If expressing reversely, the sound could be seen. 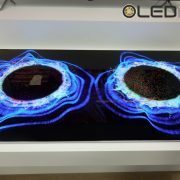 President Yeo Sang-deok having led Crystal Sound OLED development said a worry that impact to credibility on OLED panel would occur in the first developmental stage, but revealed a pride in that successful product development was made first in the world eventually. 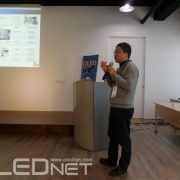 President Yeo did not hide joy in making best work in his life as top head of LG Display which led OLED TV development. 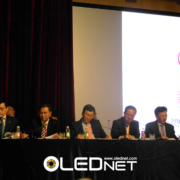 From this year, the position of President Yeo was changed to CMO from head of OLED business. He seems to lead OLED future of LG Display yet. 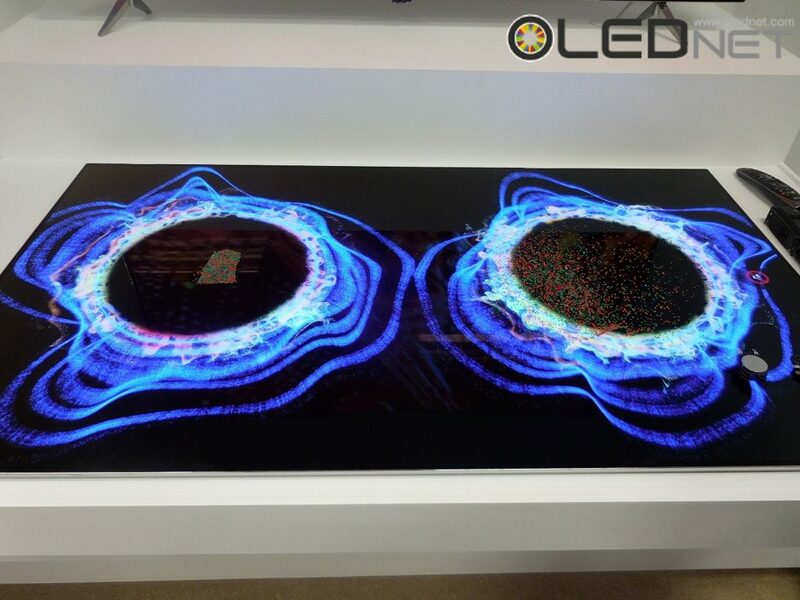 President Yeo Sang-deok lighted up his ambition such like he would do his best to make OLED ecosystem more healthily and firmly as his future roles. 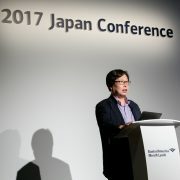 President Yeo took charge of Chairperson of The Korean Information Display Association (KDIS) from 2017. 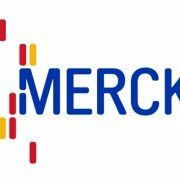 Based on his various experiences of LCD, OLED development, it is expected that he will be a leader who puts together industry, academia, and research.